In the perfect marriage between crass and class, the film offers up the expected visual opulence of Victorian architecture and aristocracy with a tone that mirrors our current society. Not only does this seemingly odd combination prove to be a refreshing take, but it also makes the film palatable to the average audience; something most of Lanthimos’ past films have failed to do. Although the film focused on the monarch of an entire country, Lanthimos directs the film with an affected, agoraphobic intimacy that is as beautiful as it is devastating. 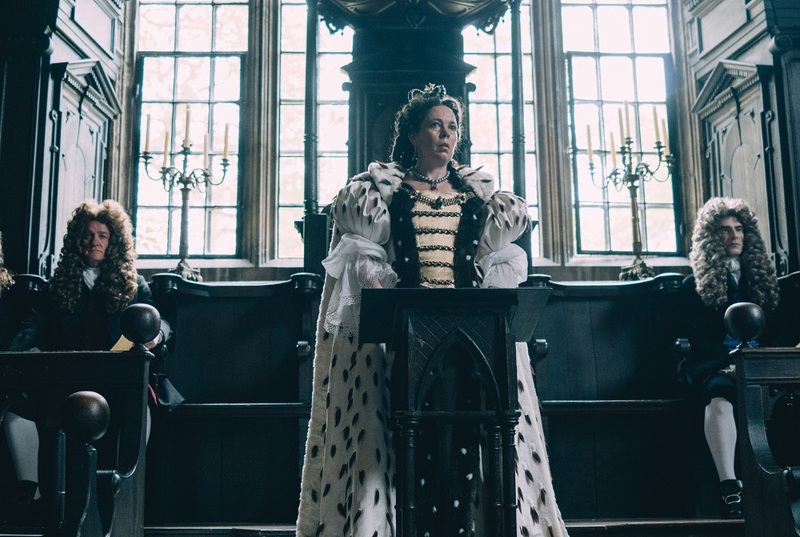 In a film that easily passes the Bechdel test, “The Favourite” never veers far from its female focus, making sure that in this time period overwhelmed by patriarchy, we know that the entire country was ruled/controlled by women.